BBC Radio 4 - A Point of View, How Should We Build? Roger Scruton says we should make beauty our priority when we build in the countryside and reverse the damage done in previous decades when we build in our towns. 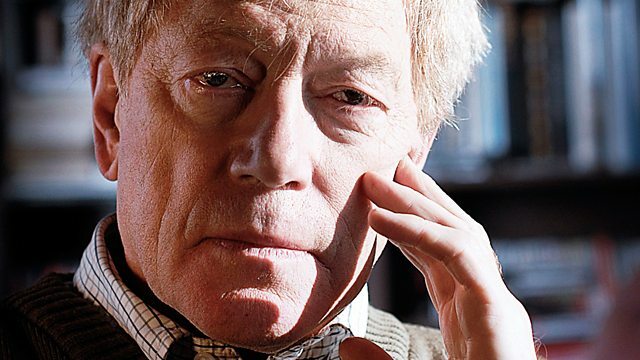 Roger Scruton says we should protect the English countryside by making beauty our priority when we build new houses while in towns we should reverse the damage done in previous decades. "Surely the time has come to tear down the post-war estates, and to recover the old street lines that they extinguished."